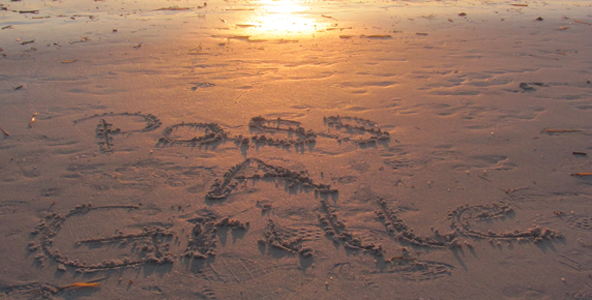 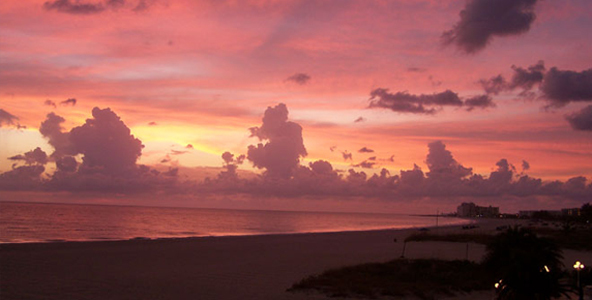 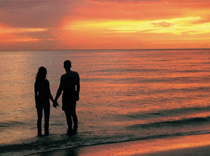 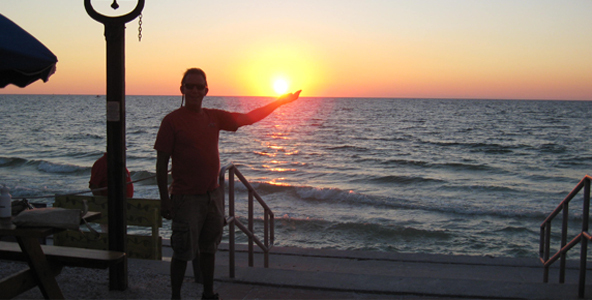 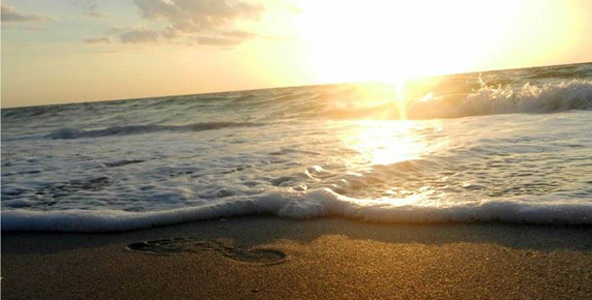 Pass-A-Grille sunsets are nearly perfect and offer plenty of beautiful photo memories. 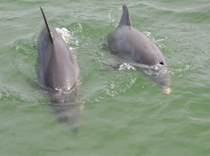 From all sides of Pass-a-Grille your sure to see Bottlenose dolphins playing and teaching their young to catch fish. 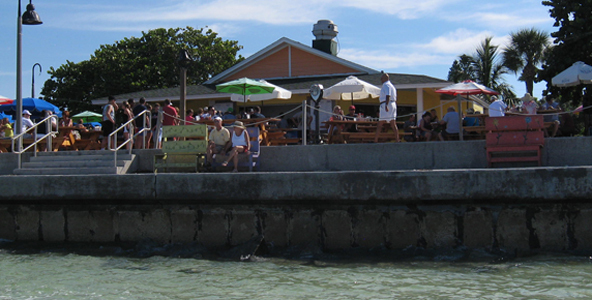 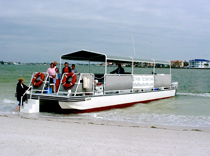 Pass-A-Grille is a fishing paradise! 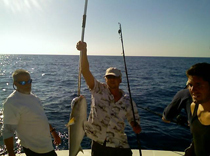 You’ll find an amazing variety of hungry fish, including snook, tarpon, snapper and more. 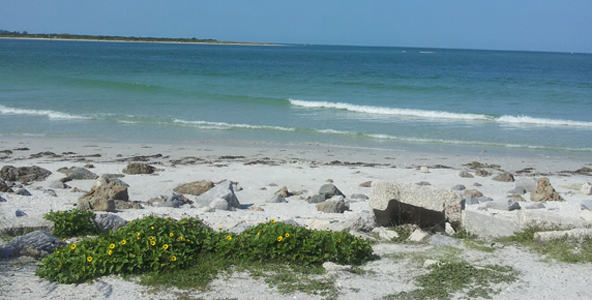 The most extraordinary feature of the Preserve is Shell Key itself, an undeveloped barrier island.